Native American basketry has made a huge transition over the years from utilitarian purposes to what is now considered a fine art. The Native American tribes of Washoe Paiute and Mono Lake Paiute, were just two of the many Northern Paiute tribes in California, Idaho, Nevada and Oregon that produced beautifully made baskets, some that have sold for thousands of dollars. 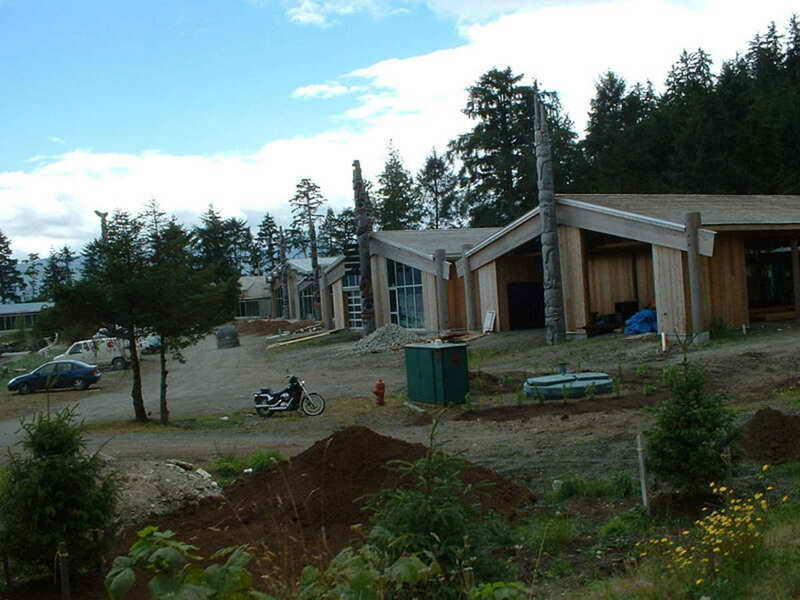 Most baskets begin with a base and that base design is almost like a signature of the basket weaver. Collectors and museum curators look for certain things in the base of a basket for telltale signs. Where the weaver begins, how they fasten or weave in the first piece and how the overall design of the base looks can usually be identified by an expert as to who made the basket or at least from which tribe the weaver was from. Baskets were originally made for functional purposes, the best ones being used for trading. Burden baskets were used for gathering herbs, roots, berries, nuts, etc. Other uses for baskets were for food or other storage, bowls, winnowing and general carriers. The loving and endearing phrase written on the grave marker of the most famous basket weaver in the world, Dat So La Lee, reads, "Myriads of stars shine over the graves of our ancestors". 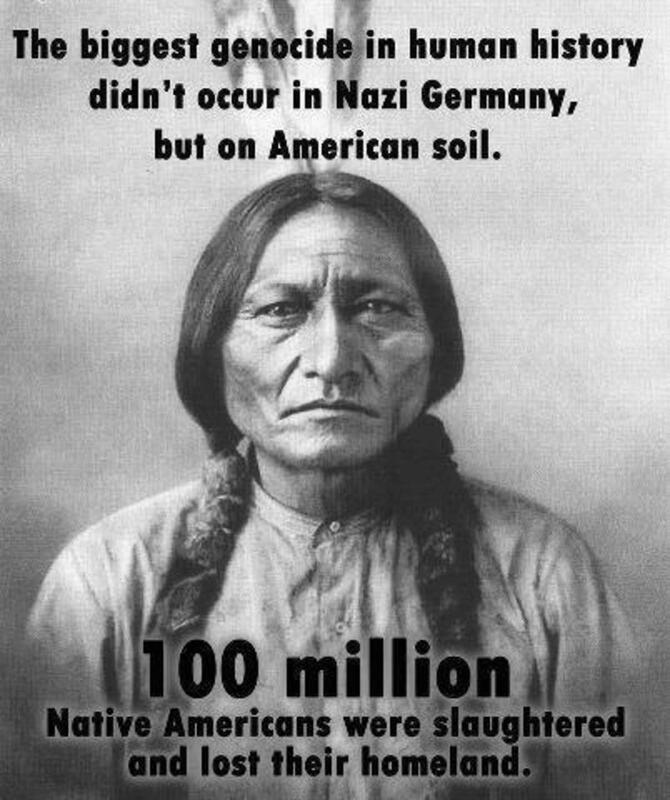 Dat So La Lee was a member of the Washoe Paiute tribe of Northern Nevada. She was given the name of Dabuda at birth, which means "Young Willow". Her legal name eventually became Louisa Keyser. Most of her baskets were made with the willow being the main material she used. Dat So La Lee was born in 1829 just 25 miles south of Carson City, Nevada, USA, before Nevada became a settled area of the Europeans. 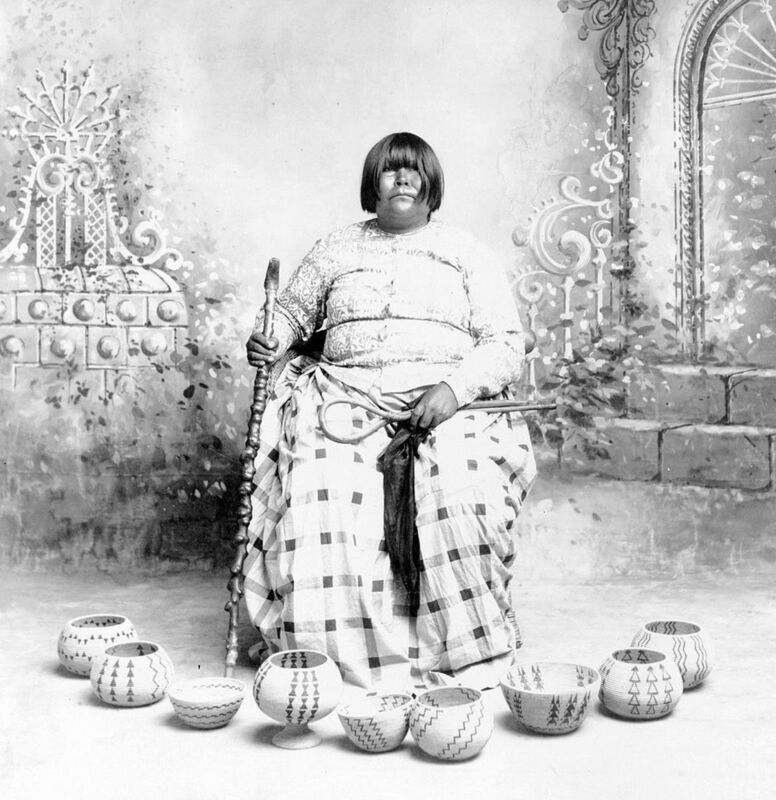 The Washoe tribal women of that area were expert basket weavers. For centuries, grandmothers passed down the art of basket weaving they had learned from their ancestors. They made their baskets for their own daily use, to carry their babies in, store foods in and to cook in. Dat So La Lee learned from some of the best basket weavers. In 1895, she moved to Carson City and began selling her baskets. The owners of an emporium in Carson City, Abe and Amy Cohn, were so impressed with her works that they became Dat So La Lee's benefactors and promoters. In 1914, the Cohns built a small home for her where she made her visionary masterpieces. This fine basket weaver then became well known, internationally, selling her baskets for thousands of dollars to tourists and collectors. In those days, that was a lot of money, but it was well earned for the work that went into the baskets took a long time, a lot of thought and the hands of a skillful master of the technique. The Cohns had the foresight to recognize the special artistry of Dat So La Lee's weaving and were aware of the importance of this fine art. They documented all her baskets that she made from 1895 through 1925 which enabled the baskets to become so valuable that collectors all over the world sought them out. Dat So La Lee made her beautiful baskets even more special by giving each one a unique name. 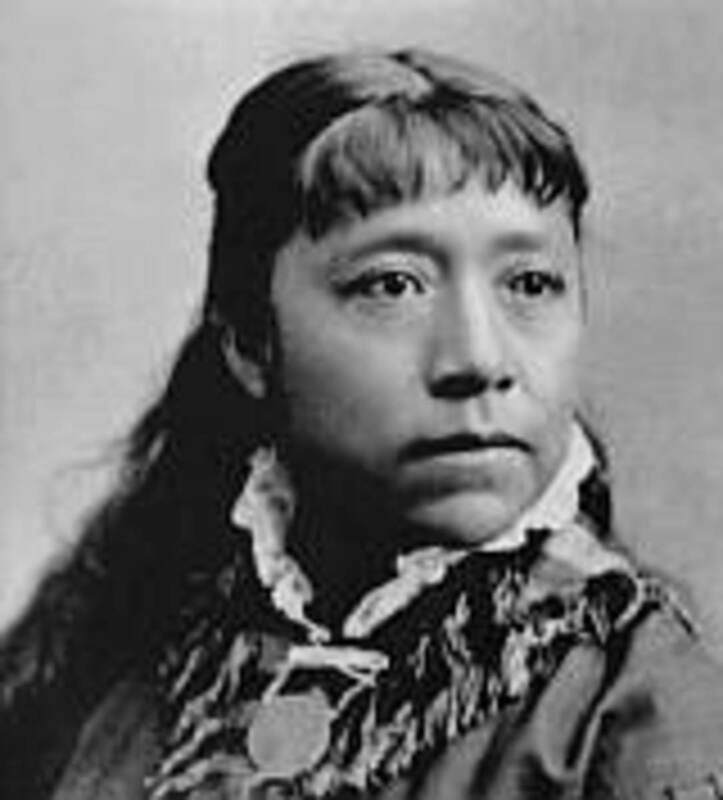 Dat So La Lee became an important, historical figure and inspiration to the Washoe tribes, for she became famous for her basket weaving at a time when the craft was a dying tradition in the culture. She revived the ancient art for her people and brought the young women hope and renewed pride in their skills. Some of the beautiful baskets Dat So La Lee made can be seen on display in the Smithsonian Institute, the Nevada State Museum in Carson City and the Nevada Historical Society in Reno. There have also been special displays around the country in different museums. 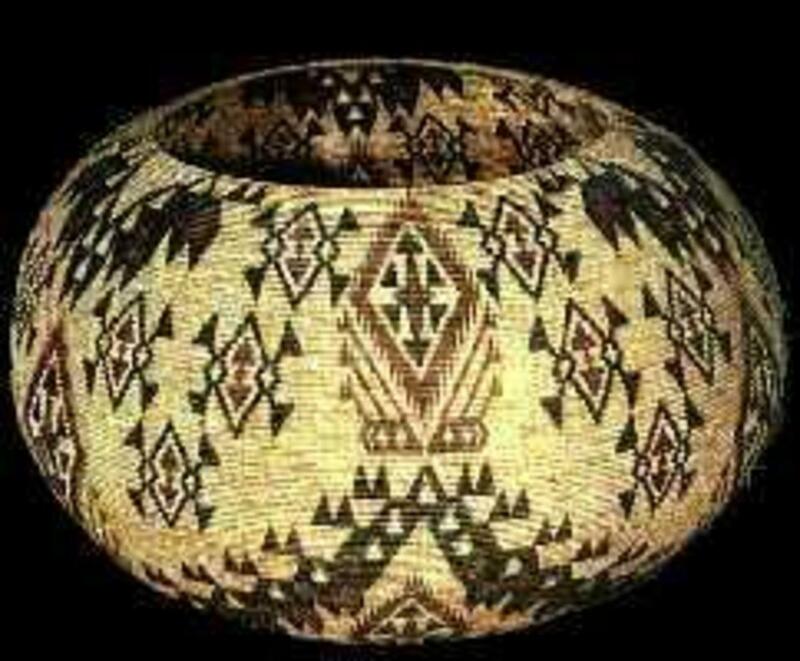 Some of these unique baskets of Dat So La Lee's are valued at over 250 million dollars. Dat So La Lee was not only famous in her own tribal homeland, but throughout the world and was considered a valuable and one of the most famous 20th century artists. She was one of the shining stars of the Arts and Crafts Movement of the late 19th and early 20th centuries. This movement began with a search for authentic and inspirational art skills and the experts found this in Dat So La Lee for the unique and innovative styles in her beautiful baskets. It has been said that when Dat So La Lee knew she was to leave this world, she insisted that a Woodford (the area she was born in) Shaman by the name of Tom Walker, treat and prepare her for her final days to help her face death and pass into her ancestral world in peace. She passed from Earth on December 6, 1925 and was buried in a cemetery in Carson City, Nevada. People of the Kucadikadi tribe live near Mono Lake, which is in Mono County, California. They are just one of the many tribes, or bands, of the Northern Paiute. They live further south than any of the other bands. They are normally called the Mono Lake Paiute. Their homeland is around the shores of Mono Lake -- they traveled to Walker Lake, Nevada for winter subsistence. The basketry from the women of this tribe is stunningly beautiful and complex. Their baskets were made by either the coiled or twined method. Bracken fern or red bud was used to add color to the design of the coiled baskets. A small group of women of the Kucadikadi band, including Lucy Telles, Nellie Charlie, and Carrie Bethel, became well known for their skill and exceedingly fine woven baskets. When Europeans began encroaching upon their lands in the late 19th century and early 20th century, the lifestyle of the band changed drastically. Hunting by the men was disrupted to the point where other methods had to be found to support their families. The elaborate and beautiful baskets the women made became the main way of making a viable living. The tourist trade enabled the women to sell their baskets for good money. The baskets were in high demand by collectors. Carrie McGowan Bethel was born in 1898, in Lee Vining, California. 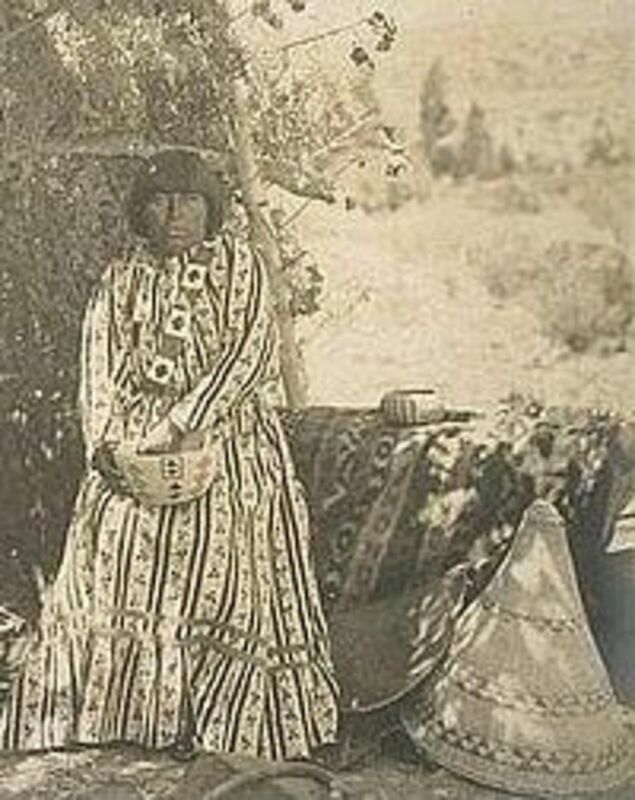 She was a member of the Mono Lake Paiute-Kucadikadi tribe. She learned early how to weave and by the age of 12 was already making beautiful baskets. In 1926 and 1929, she entered into competitions for basket making at the Yosemite Indian Field Days. Carrie also gave demonstrations on how to weave baskets the the Golden Gate International Exposition in 1939. Carrie died in Lee Vining, California in 1974. Thirty-two years after her death, one of Carrie's baskets sold for $216,250 at an auction. It was the same basket that had won first prize in the Yosemite Field Days in 1926. 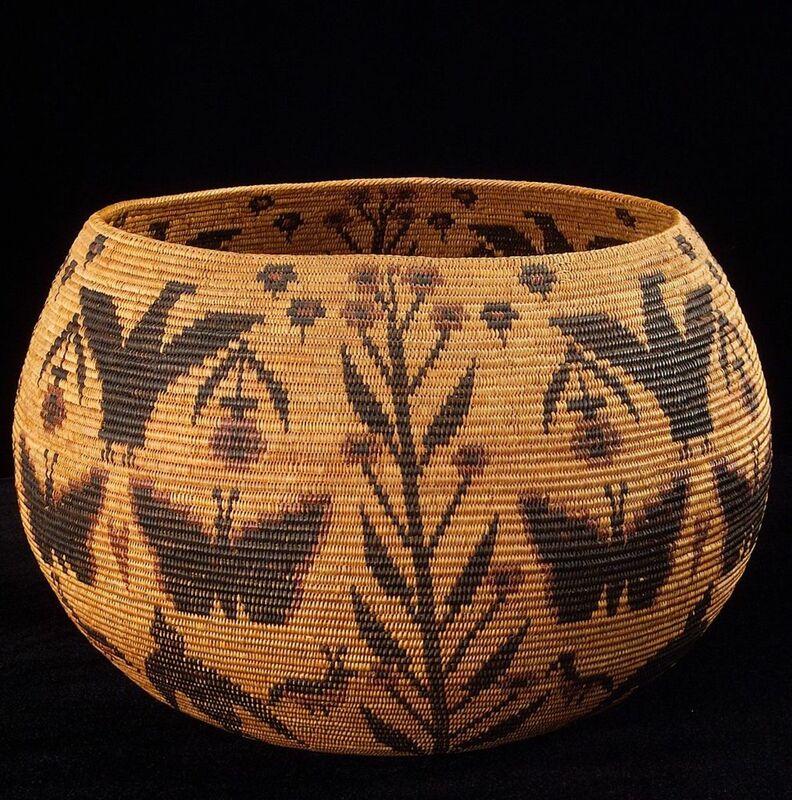 From 2006 to 2008, four of Carrie's baskets received much attention and acclaim at the Autry National Center, the Oakland Museum of California, the Nevada Museum of Art and the Eiteljorg Museum of American Indians and Western Art. Nellie Charlie was born in 1867 in Lee Vining, California. She was a basket maker of the Mono Lake Paiute - Kucadikadi tribe. Nellie's parents were Patsy and Pete Jim. Patsy was also a basket maker. Nellie's birth name was Besa-Yoona. She married a Yosemite man, Young Charlie. Nellie and Young had six children. 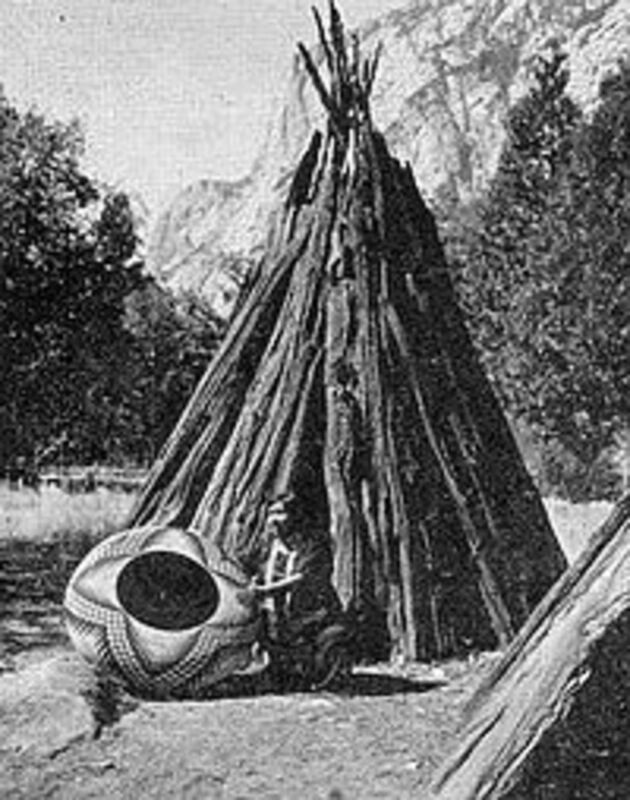 Nellie entered her traditional and modern basket styles in the Yosemite Indian Field Days during the 1920s. Daisy Mallory, Nellie's daughter, followed in her mother's footsteps to become a well-known and expert weaver. One of Nellie's baskets of the more modern style showed her expertise in not just weaving and design, but also her creative use of beads. She used Czechoslovakian seed beads to add to the woven design. 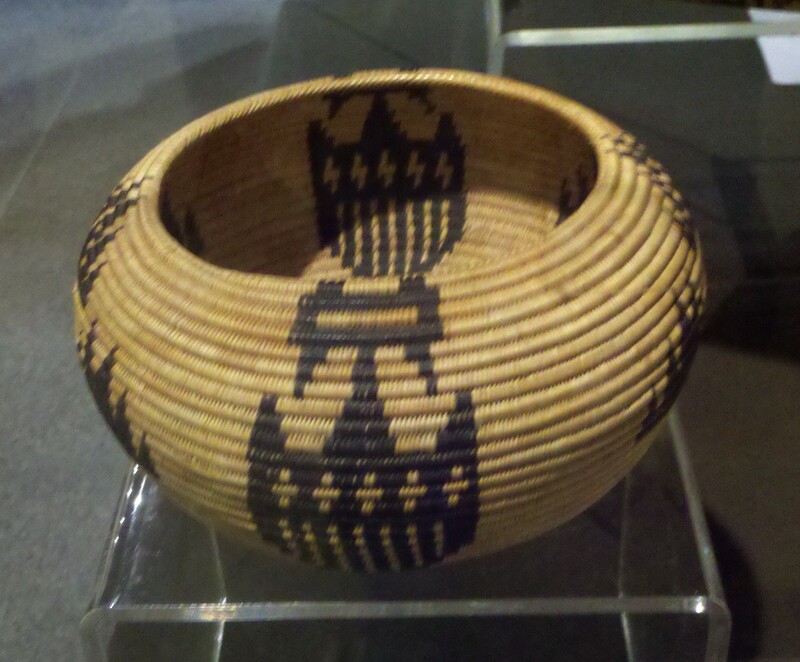 This unique basket and one with the more traditional style and method were in exhibits at the Autry National Center, the Oakland Museum of California, the Nevada Museum of Art and the Eiteljorg Museum of American Indians and Western Art during 2006 to 2008. Nellie died in Bishop, California in 1965. Lucy Parker Telles was Mono Lake Paiute - Kucadikadi and Southern Sierra Miwok. She was born about 1870 in Mono County, California. Lucy's birth name was Pamahas, which means Meadows. Her parents, Mack Tom and Louisa, lived in Yosemite Valley and also at Mono Lake. When Lucy was young, she caught fish in Yosemite Valley to help with the family income. She sold the fish to the hotel keepers in their local area. Lucy married a Paiute man, Jack Parker. Jack died shortly after their only son, Lloyd, was born in 1902. She eventually married John Telles. John was a Mexican-American from Texas. John was a truck driver. The couple lived in Yosemite Valley. 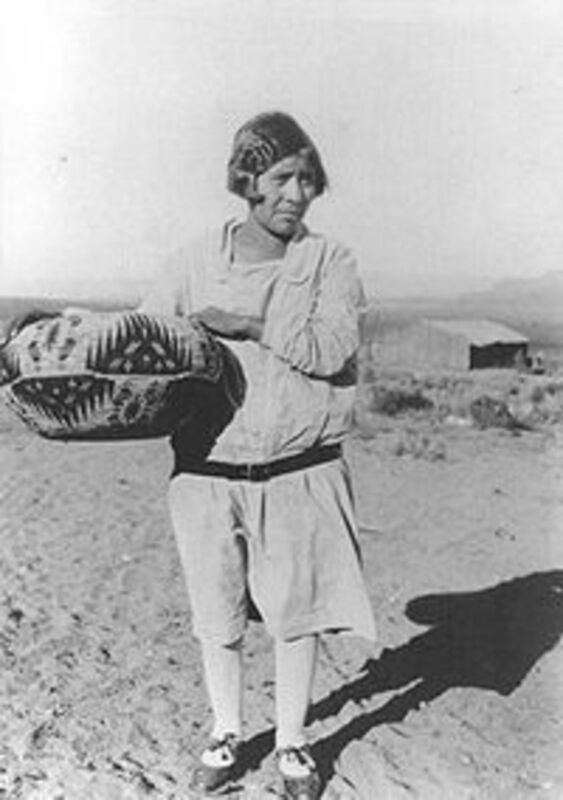 Like all Paiute basket makers, Lucy learned at a young age and became very well-know for her fine work. She sold her baskets to tourists who visited Yosemite. One basket Lucy made took four years for her to weave. It was enormous, thirty-six inches in diameter. This beautiful basket won first prize at the 1933 World's Fair, in Chicago. The basket is now in the Yosemite Museum. Lucy's baskets were also featured in the Autry National Center, the Oakland Museum of California, the Nevada Museum of Art and the Eiteljorg Museum of American Indians and Western Art from 2006 to 2008. Lucy died in 1955 or 1956. These few women, and many more like them across America, have taken the creative gifts of their ancestors to weave a legacy of beautiful and fine art work in basket making. Their baskets are now treasured pieces of art work in private collections , museums, and historical societies. The baskets made by these women are a fine example of the legacy left to us by Native American artists. Thank you so very much, Eddy. 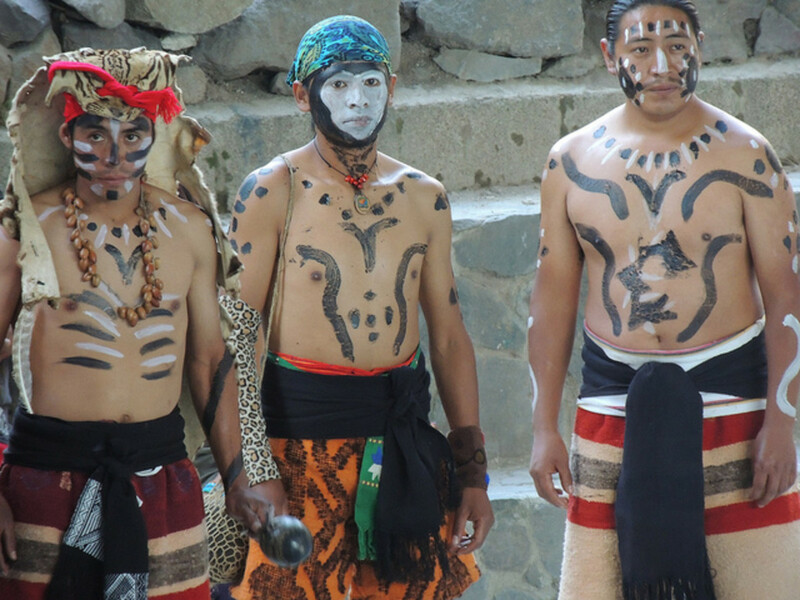 I so understand what you mean about connecting to the Cherokee -- they are a remarkable, noble people. I have a nephew who is part Cherokee on his father's side and it is evident the the spiritual strengths and beauty have come down through the generations. 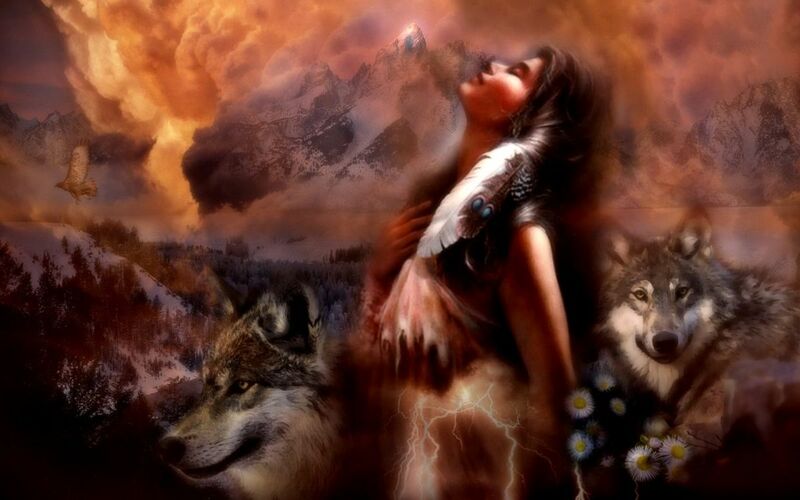 When one finds and feels the spirituality of Native American peoples it touches our hearts and remains with us, only to grow stronger with time. I am by now Phyllis hooked on your articles and again I feel that deep connection with these people !!! I only relaised I had this connection a few months ago. I woke up early one morning and out of the blue decided to study the Cherokees ;as my research went on I found myself relating to their beliefs and faith. Their principes so like mine and again felt it tonight through this hub. I am sharing your hubs 'including the last one I read' onto my facebook pages and also onto Pinterest ,Google+and Twitter. I now long for the next one from you. Take care my friend and enjoy your weekend. My goodness, Linda, what a pleasant surprise! I barely got this published and by the time I got back to view it, here you were with encouragement and praise. I thank you ever so much for your interest and am so glad you enjoyed this hub. Thank you also for the votes. Phyllis, I love this hub. I love the basketry and pottery too made with the old traditions. This was a real glimpe into history and arts and I just loved it. Vote up and awesome.